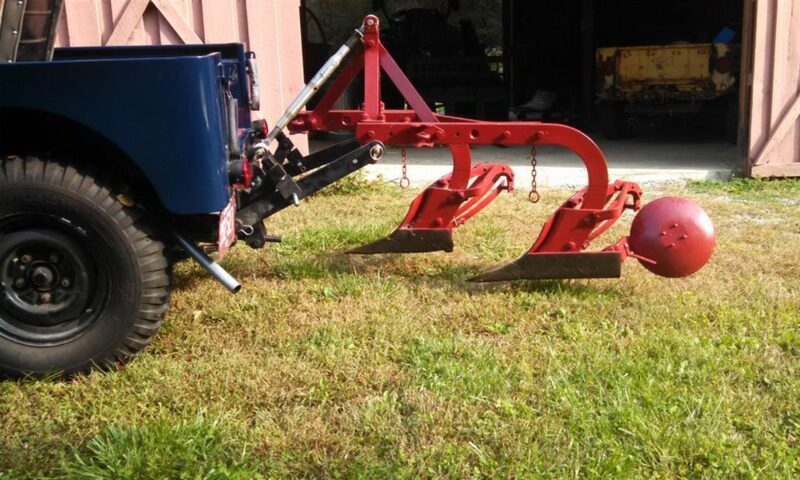 Breaking News – Orphan & Oddball Tractors to be Featured! We just received the Farm Collector Show Directory 2019. While marking the calendar for the shows we regularly attend, we noticed some exciting news. These shows normally feature one of the major tractor manufactures. These tractors get the best display locations and therefore receive the most traffic. Since at many (most) shows we are the only “Jeep” brand tractor we have assumed that we would never be granted “featured” status. Until this year. Two, that’s right two, of the shows we normally attend are featuring, in one case, “Ford, Orphans & Oddball” tractors and “Lesser Known Classics…” in the second case. We prefer the term “Lesser Known Classics” to “Orphan” or “Oddball”, but we won’t complain (actually we will, but not until we have secured a prime spot). We will be sure to report on this development this summer. Edit – Shortly after posting this, Bill Norris sent me the following show ad. 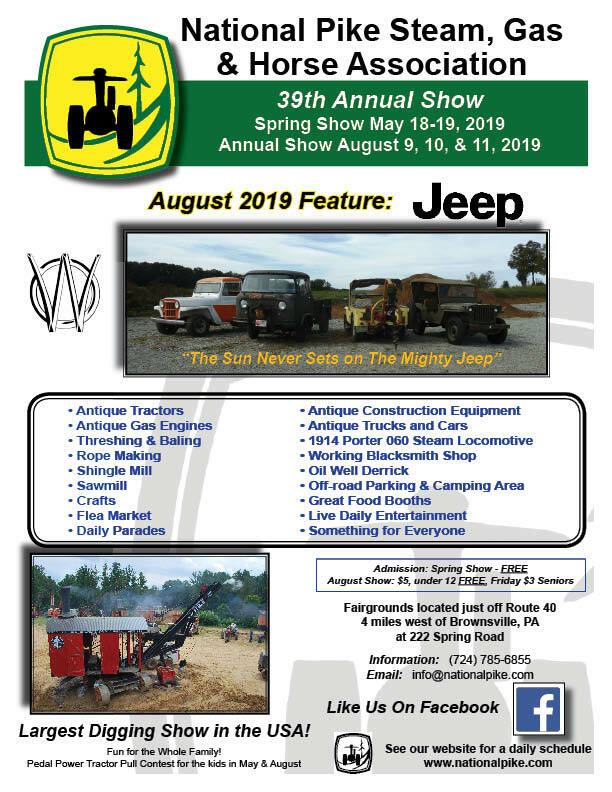 As far as I know this is the only show of 2019 featuring Farm Jeeps! Speaking of programming, we are working hard to complete the transformation of farmjeep.com. We have added new sections including Stories, Shows and Ask Farm Jeep. We have also added history sections for each of the “Approved” lifts. Based on suggestions, we have added a section on equipment and options and will, in the future, be adding information on other hydraulic lifts made for the Jeep . Please continue to help make farmjeep.com better. Help us find errors and fix broken links. We look forward to hearing from you. Previous PostPrevious New (&Old) Farm Jeep site!